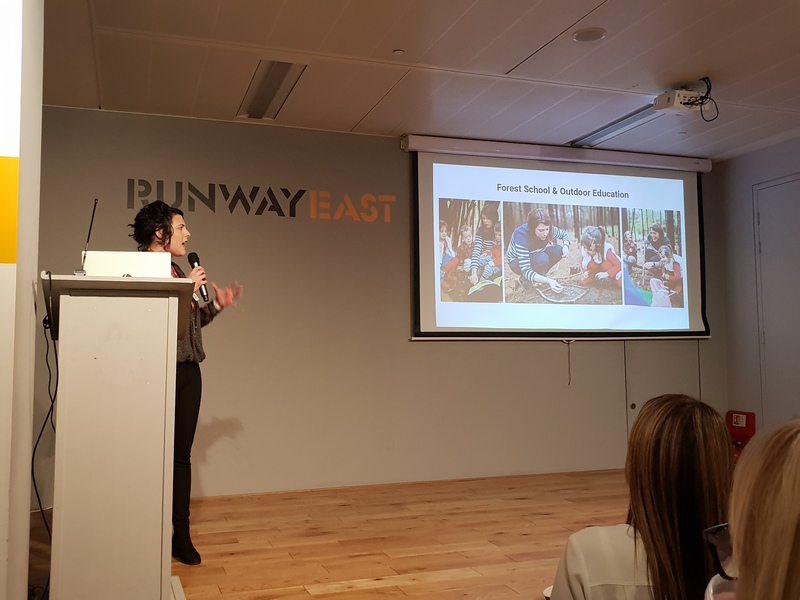 Last week, I had the pleasure of attending a launch event for the Early Years Training Hub at Runway East in Moorgate. The Early Years Training Hub is a new training service for early years practitioners which offers a blend of online and face-to-face training in areas such as health and safety, leadership and management, and welfare and well-being. 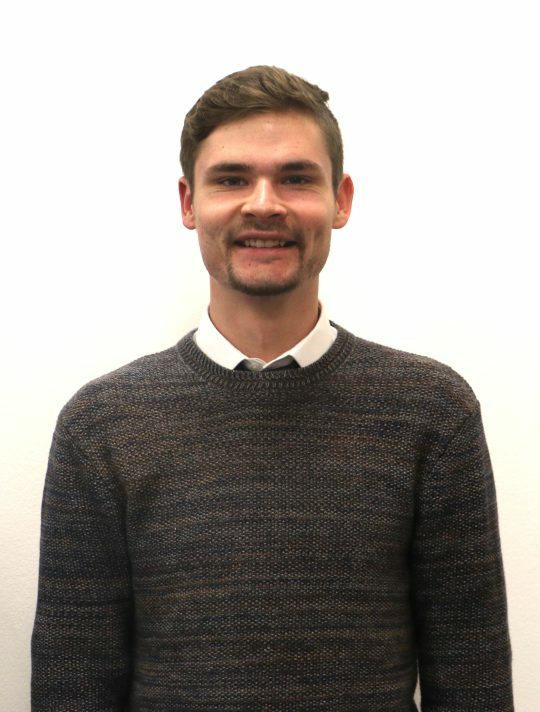 As a new starter at Fieldwork Education in the role of International Curriculum Coordinator, I felt that this event was an excellent opportunity for me to expand my knowledge of early years learning by hearing from a number of experts in the field. I hope that this experience will help to inform my own contributions to the development of Fieldwork’s International Early Years Curriculum (IEYC) and its broader international curriculum range. The event began with an introduction by Jaz Yassir, Managing Director of the Social Care Training Hub, who gave the audience an in-depth overview of the Early Years Training Hub’s main features, functions and objectives. I was impressed by the wide range of courses on offer, as well as by the Hub’s flexibility with regard to meeting the specific professional development needs of trainers working in a variety of contexts. This was followed by a series of presentations delivered by contributors to the Hub’s training courses, such as Harriet Thomas’ interactive demonstration of the role of music in the development of cognitive skills, and Angie Marriott’s thought-provoking talk on the need for early years practitioners to be better informed about safeguarding against female genital mutilation. I was particularly enthused by Jamie Victoria’s impassioned presentation on the benefits of the Forest School model, as I strongly support outdoor education as a means to promote creativity and facilitate the act of discovery among young children. It was great to hear from an educator whose philosophy seems to be closely aligned with that of Fieldwork Education, in the sense that we both see play as an essential aspect of all children’s learning and development. The ultimate highlight of the afternoon was having the chance to hear from June O’Sullivan MBE, chief executive of the London Early Years Foundation. In a charismatic and engaging presentation, Mrs. O’Sullivan addressed a number of pertinent issues in the domains of education and childcare, such as the need for parents and early years practitioners to help children to become resilient and to encourage them to see failure as a springboard for future success. She also discussed the importance of what she termed the ‘pedagogical conversation’, whereby teacher, parents and child engage in an ongoing dialogue that promotes the application of learning outside of the class and aims to arouse the parents’ interest in the learning process. Both these points resonate with Fieldwork’s philosophy and the pedagogy of our curriculum range, as resilience is one of the eight key Personal Goals of our International Primary Curriculum (IPC), and all three of our curricula encourage members of the community (including parents, guardians and caregivers) to engage with and support their children’s learning outside school. Mrs. O’Sullivan’s words are something that I will carry forward with me in my role at Fieldwork as I work with our International Curriculum team to make learning a meaningful process for all learners at our schools and nurseries. Overall, I had a fantastic time at the launch of the Early Years Training Hub, and I greatly look forward to attending more thought-provoking events during my time at Fieldwork Education.